This is the Vancouver Decaf brought to you by Verve Coffee Roasters. 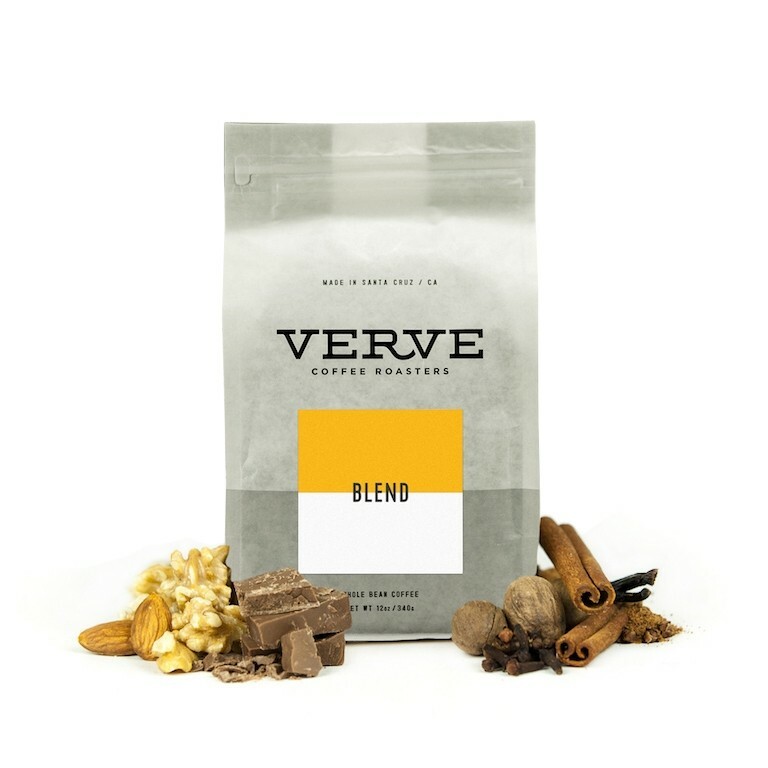 Verve has chosen Swiss Water processed decaffeinated coffees from Latin America to put together for their Vancouver Blend. These coffees work great together to give the blend a sturdy body and balanced acidity. This cup is fantastically full bodied, with notes of caramel and chocolate. It was a little too acidic and fruit forward for my tastes. Great notes. Enjoying this coffee very much. Tough one to rate. First off a good decaf. I found the taste smooth, but a little lacking in flavor when mixed as latte. I found that really had to increase brew strength in order to use at same milk to coffee ratio I normally mix. Good aroma, limited cream, but I'd say good decaf. A great start to my subscription! It was a while ago and I forgot exactly what I liked about it. Will try to do the reviews more promptly in the future.